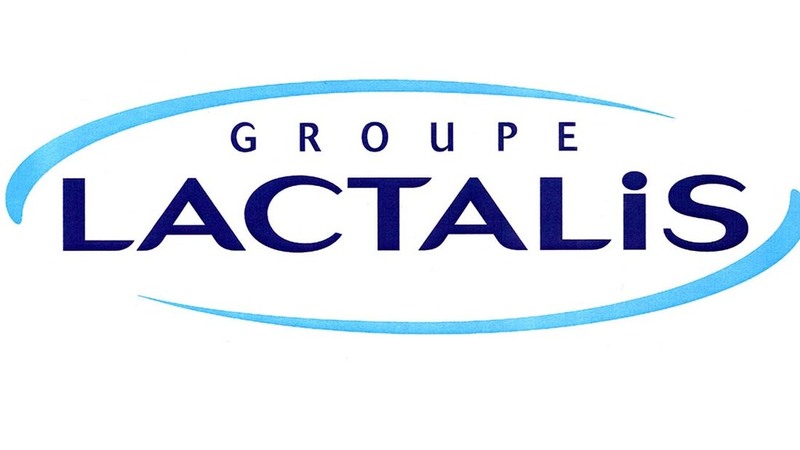 Lactalis has announced a 2ppl increase in its milk price from December 1 bringing the price to 25ppl. It is the sixth consecutive price rise and means prices have increased by 8.5ppl since July. Lactalis said it means it is now paying the ’industry leading price in the mainstream cheddar sector’. Matt Friel, Head of Milk Supply at Lactalis, said: "The first half of 2016 saw milk prices significantly and unsustainably depressed, with farmers in particular needing to see them recover fast. "In support of the farming community and despite the challenging market, we predicted a strong recovery by the end of the year, and have worked hard with farmers and suppliers to deliver just that," he said. "We now need to see the market continue to respond positively." Lactalis has predicted the market will continue to recover into 2017 as it responds to changes in supply and demand.